I want to share my project with you. 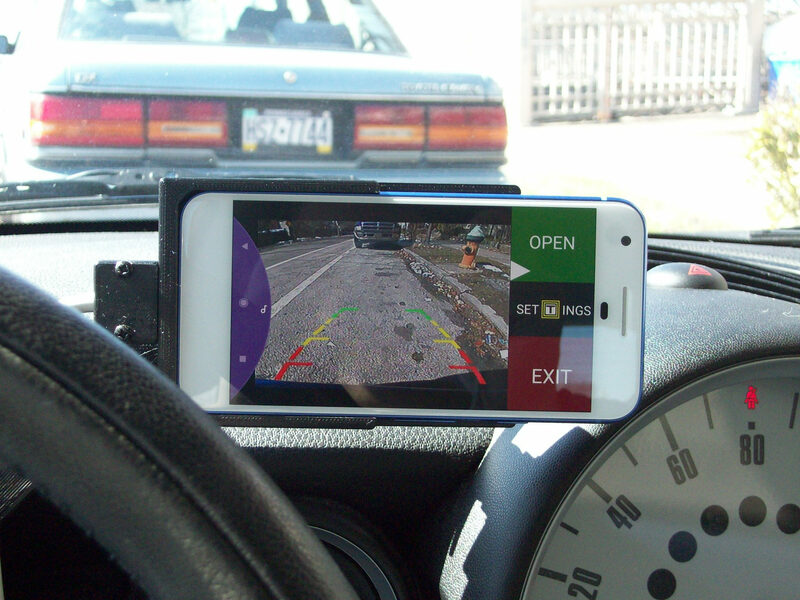 You can simply use your Raspberry Pi as Rear View / Backup Camera and Dashcam with your smartphone or tablet. 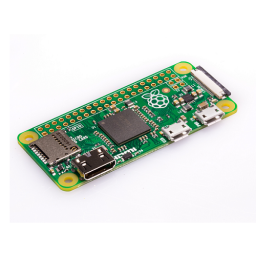 RearPi connects to your Raspberry Pi via SSH and activates the camera (usb or module cam). Last edited by alik47 on Mon Mar 12, 2018 9:04 pm, edited 2 times in total. I don't mean to be negative, but this sounds financially silly. At least in Australia. The parts required will cost more than a commercially available 'reversing cam'. For example, an RPi3b from an official reseller will set me back $70, hardware to power the Pi and shutdown gracefully, another $20 or so, monitor $30-$80 from China, Raspberry Pi camera $30, wiring etc, depends on how much is needed, solder, mounting equipment, etc..
On the other hand, I can buy a commercially available reversing camera that installs with all necessary acessories included, for $60. Sorry if this is not a very useful post, but I really do wonder what purpose such projects as these serve. I dont't think you mean it negative. Your name shows us that you are probably a positive person. It's good to ask what is going on in the world and how it works or why you do it like this! Why should a person do this? + it makes fun to build something by your own! For the display you can use your Smartphone or Tablet. Last edited by alik47 on Fri Oct 13, 2017 5:17 pm, edited 2 times in total. Thanks for understanding what I meant, people usually take me the wrong way. After reading your reply, I see that a few of the parts are easily readily available at people's disposal, especially the smartphone as a screen. This indeed will be good for costs/reusability. I want to do something similar, but as a dash cam (recording forward as I drive). I use something similar when the car is full and I can't see out of the back window. 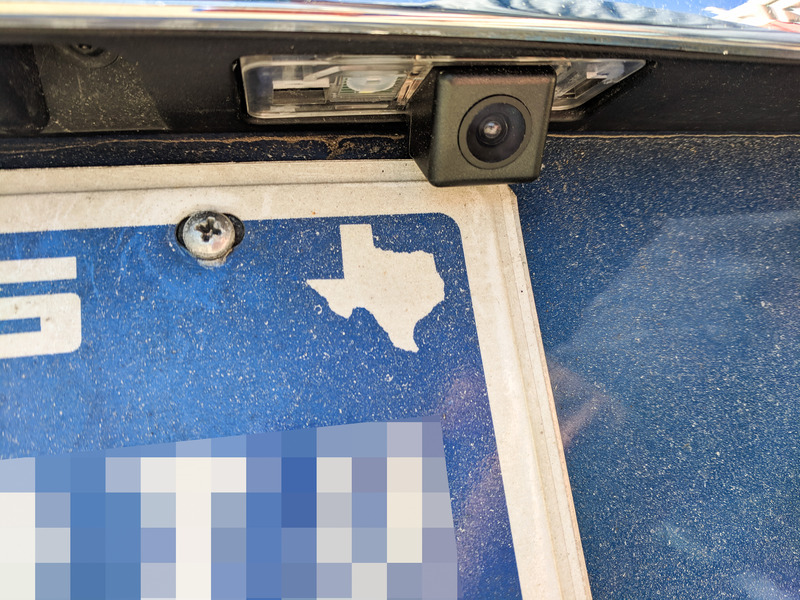 A pi zero w suckers onto the back window with a camera. Power comes from the rear 12 socket in the car. I use RPI Cam Web Interface with the output set to mirror image. 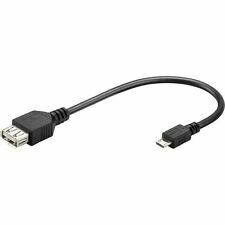 This connects to the car wifi hotspot with a smart phone on the dashboard as the video screen. It makes seeing the trailer as easy as looking in the mirror, although you must be sure that image stabilisation is not enabled! 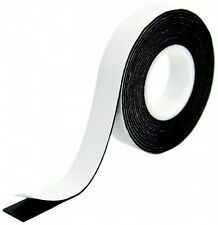 This is for my motorcycle. Mirrors on a motorcycle are basically worthless. I'm hoping I can fix that. This application seems to only be available as a google app. It would be nice to be able to install it on a raspberry pi3B. In fact, it would be nice for IOS as well. i can see start-stream.service in that directory can anyone help please! !